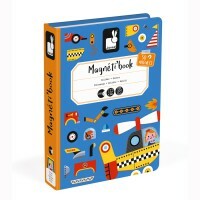 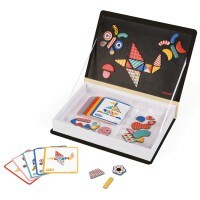 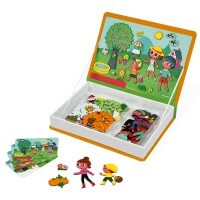 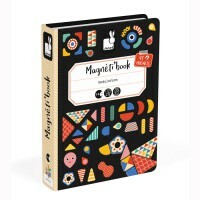 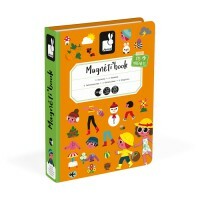 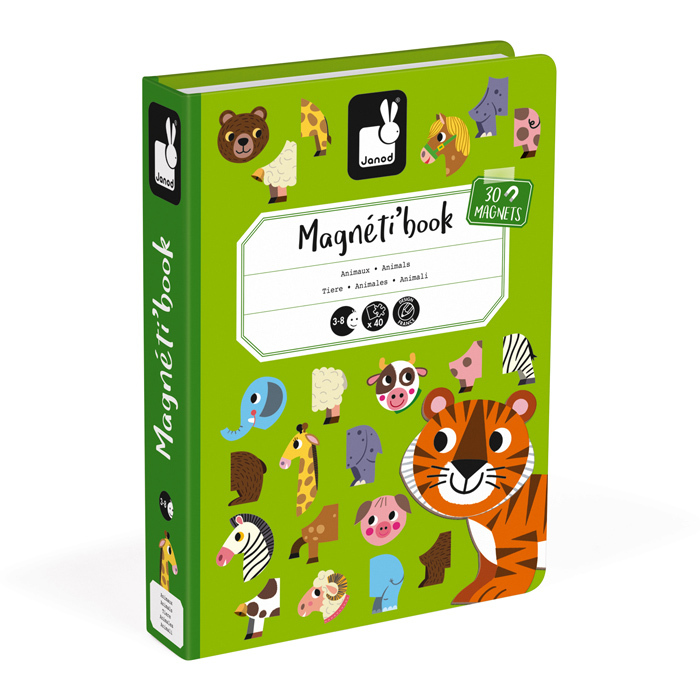 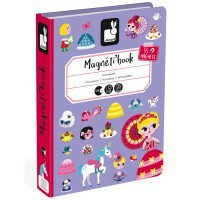 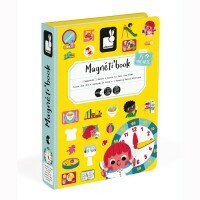 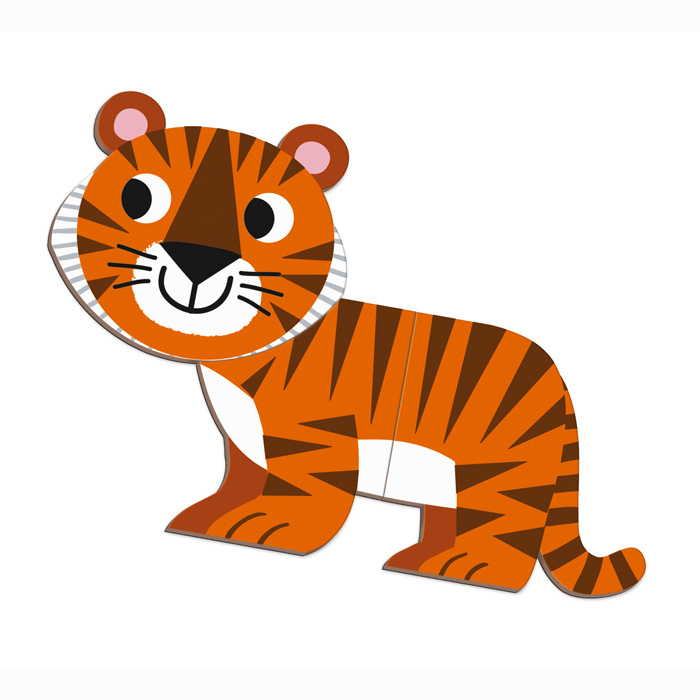 The best starter magnetic book you can choose is the Animals Magnetibook from Janod. 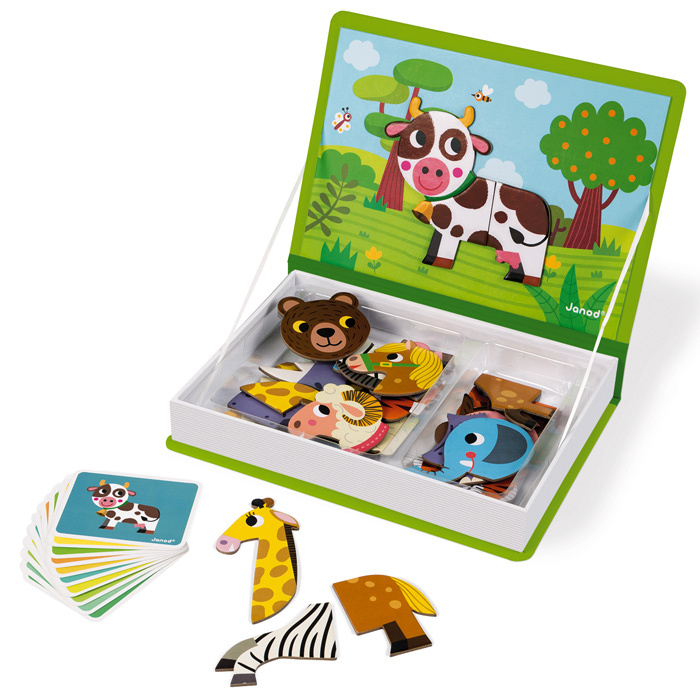 30 magnets are included to form the images of 10 picture cards. 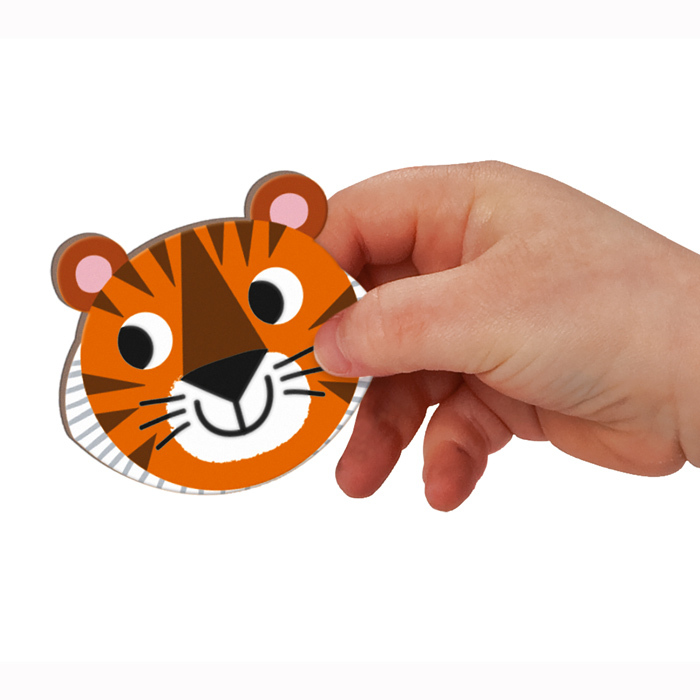 Use the head, body and leg parts to copy the picture cards or create your own weird animals, the results are hilarious! 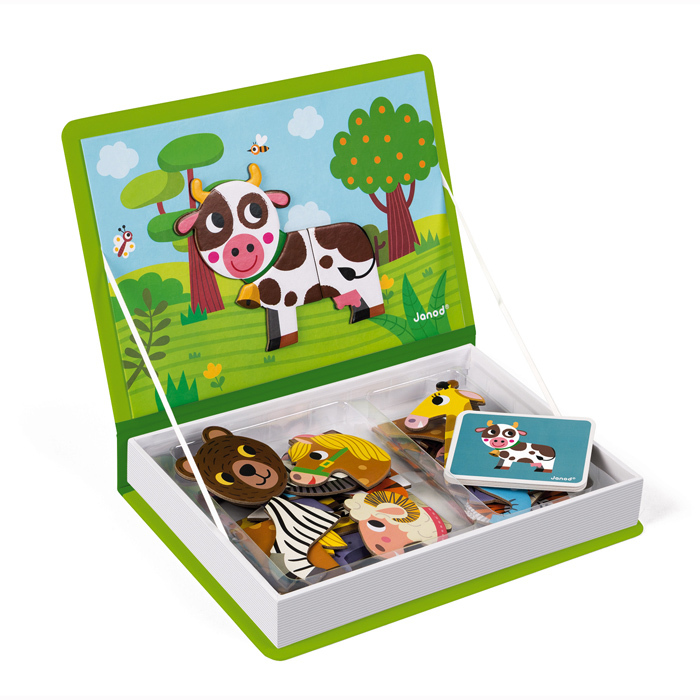 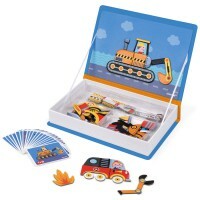 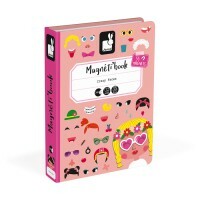 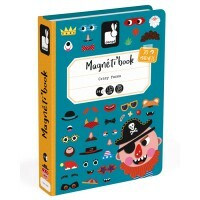 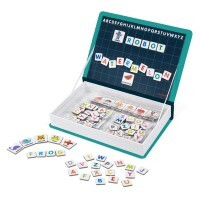 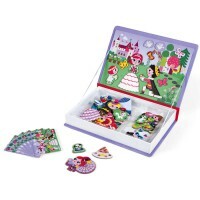 The Animals Magnetibook has a magnetic backing board to attach the pieces and looks like a book so not only does everything store neatly inside, it will look great on the shelf as well. 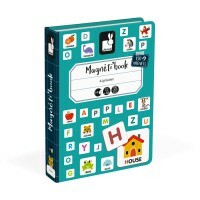 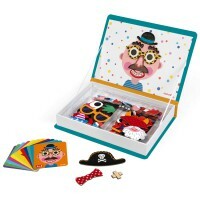 Perfect for travel with the littlies or a fantastic addition to the playroom.